Finally the long awaited U-KISS sub-unit has finally released their music video: Should Have Treated You Better. It's a slow, mellow song with a hip hop tune into it. 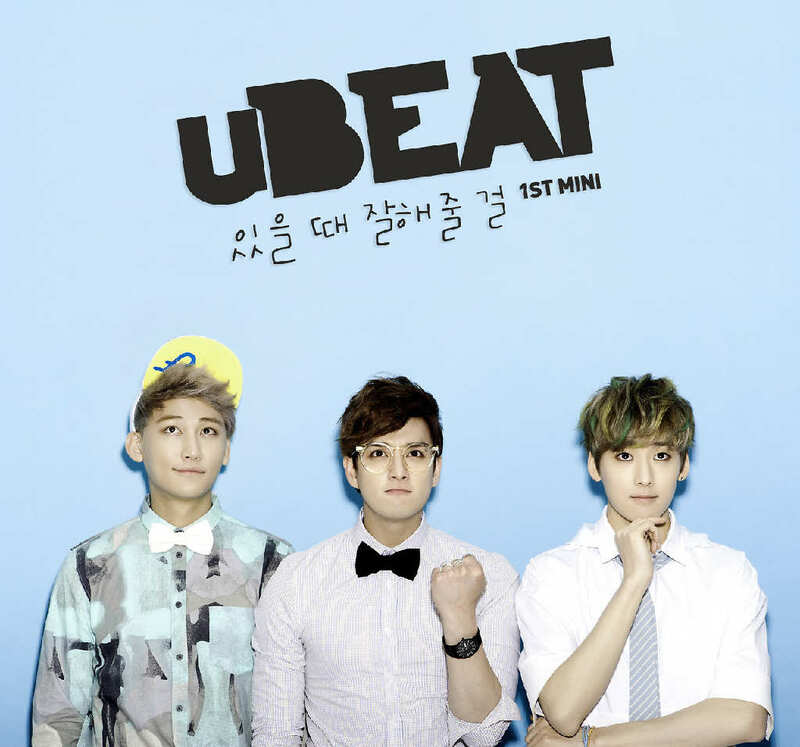 It features the original handsome rappers of U-KISS: Eli and AJ and my favorite vocalist of all time, Angel Kevin. In case you haven't watched this yet, here is the MV for their title track: Should have treated you better. Enjoy!